A wine business should target its specific market audience in a promotional or advertising campaign. With wine, consumers often enjoy sampling before purchasing full bottles. A promotional campaign for a winery or wine-selling business can include many different approaches, and bringing customers into the store or winery gives them a chance to better know your products. 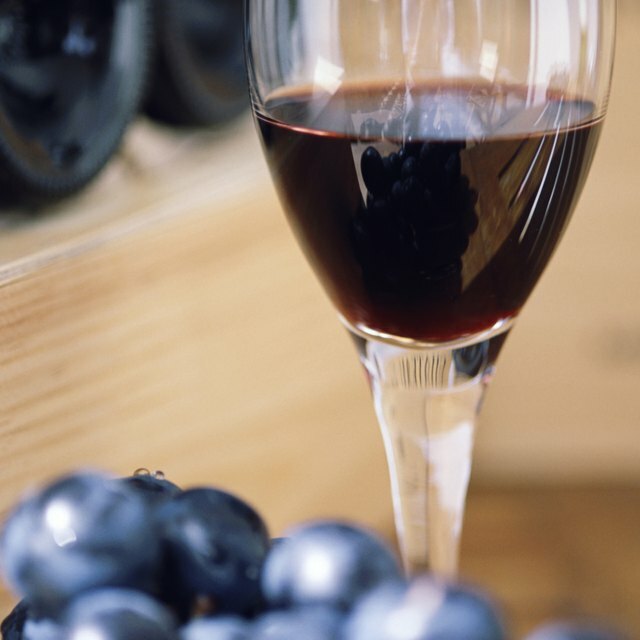 Plan wine-tasting events where visitors pay a flat fee for a number of wine samples. Offer both red and white wine and any award-winning bottles. This allows you to showcase the best your wine company has to offer. It also gives a chance for customers to try wines many would not normally think to order. 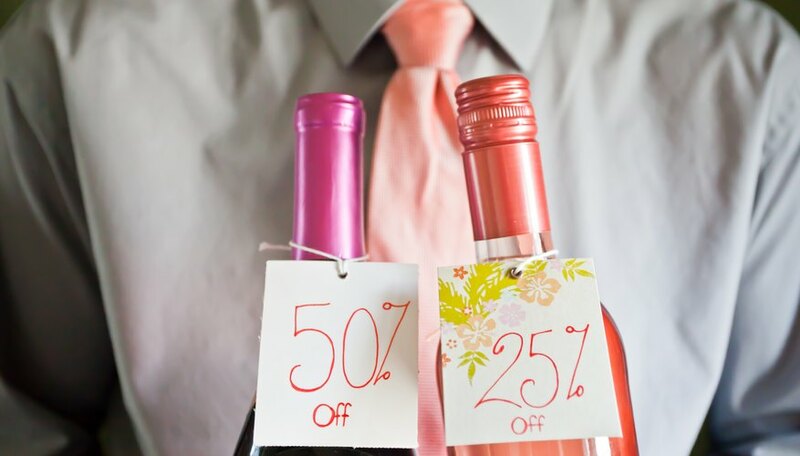 After a wine-tasting event, offer customers a 25 percent discount on all bottles purchased that day. Find an appropriate local charity event that the winery can sponsor. Be either the main sponsor showcased throughout the event or one of the largest sponsors. A cocktail party can be a way to serve your wine and bring in new customers. Offer charity organizations a percentage of sales from the event to help raise funds. Charity events can be hosted at your winery or store, where customers will be directed towards your wine products. Network with local businesses, such as law offices or larger corporations, that do a lot of gift giving during the holiday season. Larger corporations also purchase gift baskets for vendors and their loyal customers. Offer to create unique business gift baskets for their company. 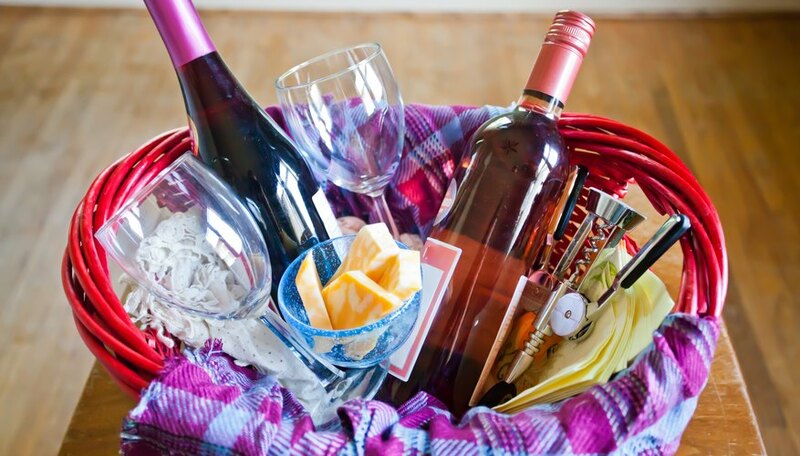 A business gift basket can have bottles of your wine, foods such as cheese and other appropriate wine accessories such as corkscrews, wineglasses and wine-themed cocktail napkins. What Is the Difference Between Sponsorship & Event Marketing?